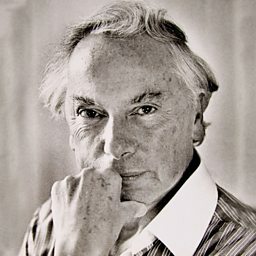 Sir Andrzej Panufnik (24 September 1914 – 27 October 1991) was a Polish composer and conductor. He became established as one of the leading Polish composers, and as a conductor he was instrumental in the re-establishment of the Warsaw Philharmonic orchestra after World War II. After his increasing frustration with the extra-musical demands made on him by the country's regime, he defected to the United Kingdom in 1954, and took up British citizenship. 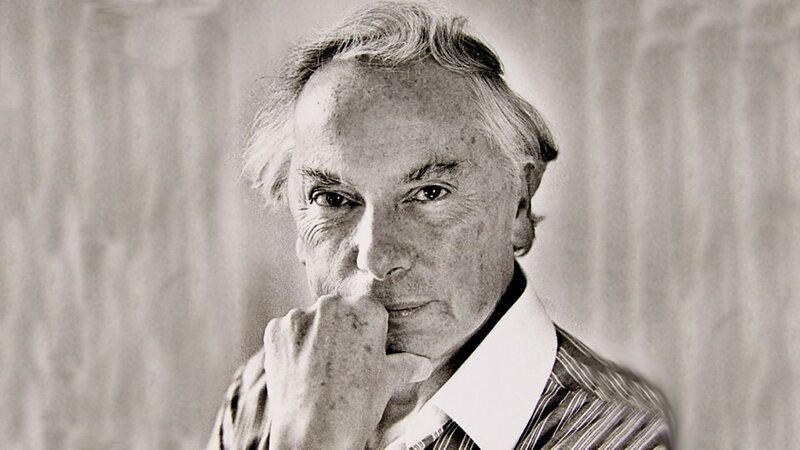 In 1957, he became chief conductor of the City of Birmingham Symphony Orchestra, a post he relinquished after two years to devote all his time to composition. 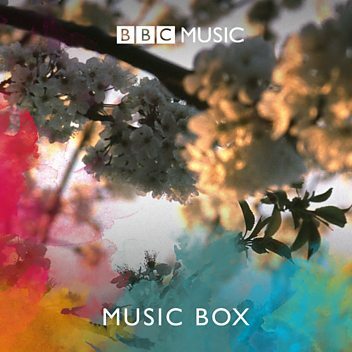 Listen to an excerpt from Panufnik's Lullaby.